Thoughts after week eight Minnesota and Green Bay. I would love to hear what Greg Jennings said to Rodgers. I’m guessing it was something like this, I’m sorry about what I said, you’re the best, and please take me back. My career is dying here. Something like that. 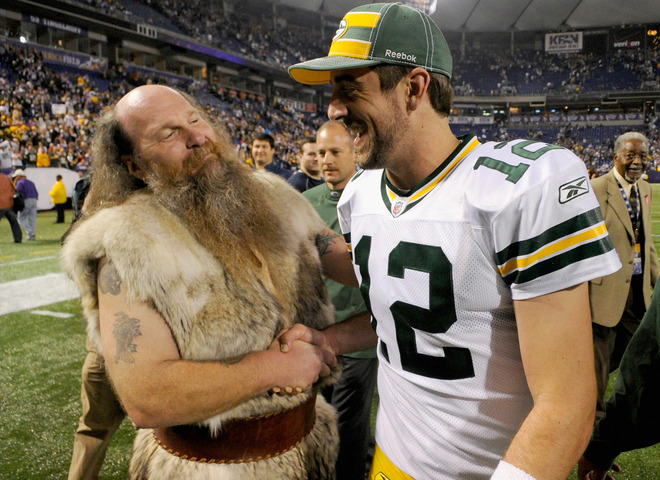 First the good: Aaron Rodgers is a superhero. Only a superhero can throw passes like he did Sunday night. If you recorded the game watch the passes he threw to Jordy Nelson. When Aaron Rodgers is on there is no one better in the NFL. The Bad: Special teams are inconsistent. They give up a record kick off return and then Micah Hyde runs back a punt return for a touchdown. Slocum needs to get the special teams together. Special teams can be deciding factor in the playoffs especially if the Packers play New Orleans. 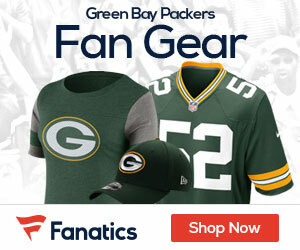 New Orleans and the Packers are pretty evenly matched and special teams could give the Packers an advantage. The Good: Eddie Lacy and James Starks were a great one two punch. Let’s all hope this will continue throughout the season and into the postseason. The Bad: It seems every week Jonathon Franklin does something that makes me go; what is he doing? This week he catches the kick in the end zone runs then stops, runs, stays in the end zone. I like Franklin. But, he seems like a guy that’s trying too hard. McCarthy needs to set up two three plays a game for Franklin that way he’s involved in the game. Hopefully, Franklin can repeat what he did against the Bengals in upcoming games. The Good: The Packers team. This team looks hungry again. That was Rodgers issue with the team last year. Winning a super bowl take a lot of work. 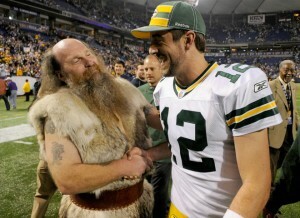 I hope the Packers continue to stay hungry and work hard towards another championship. I give the Packers a 4 out of 5 for this game. Bears are up next. The Packers need this division game to make them 3-0 in the division.